We got an e-mail this week from Walden Media confirming details of the release of Return to Nim’s Island. 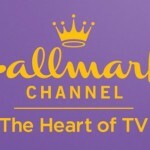 The sequel to 2008’s Nim’s Island will air on March 15, on the Hallmark Channel. It will be broadcast at 6pm, with a repeat broadcast immediately following at 8pm. 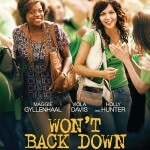 It will then be released on DVD on March 19th in Walmart stores. 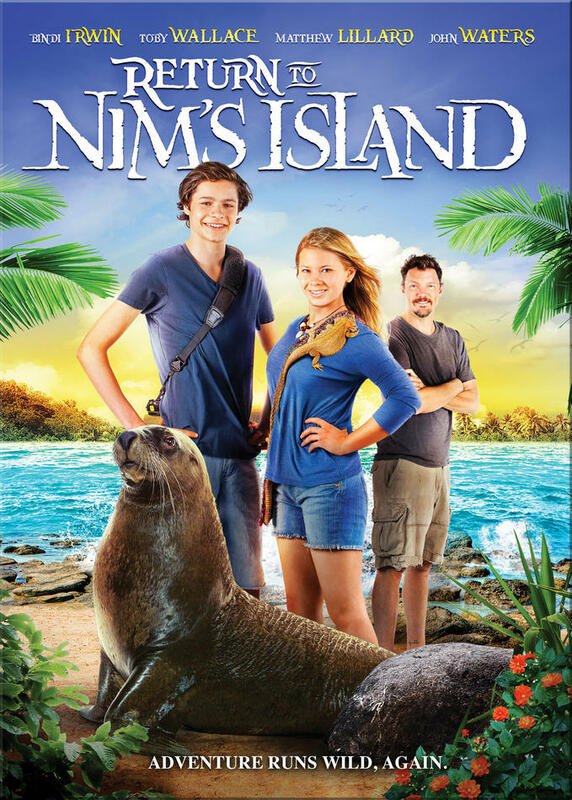 The sequel stars Bindi Irwin as Nim, alongside Toby Wallace, Matthew Lillard and John Waters. 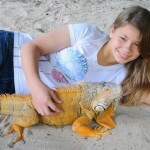 Bindi Irwin to star in Return to Nim’s Island! YES! 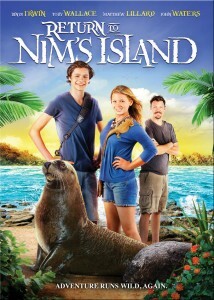 I’ve been waiting for Nim’s Island 2! Any idea why Walden Media has decided to make so many sequels recently? 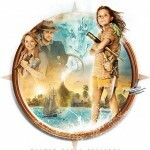 Journey 2, Tooth Fairy 2, Return to Nim’s Island. Why is Walden making straight to DVD or TV sequels. Based on my experience with some of some cheap straight to DVD animated sequels that I have seen I tend to associate them with low quality. Well, Journey 2 was awesome. I have heard they’re going to do Journey 3, too. 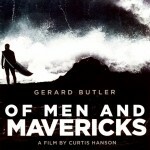 However, they do have a lot of non-sequels in the pipeline. It’s an economics move for them, though. 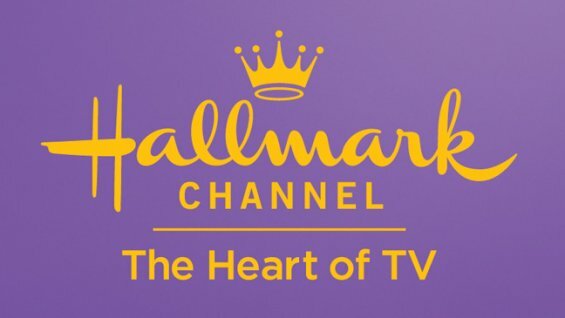 As I understand it, they’re hoping to kind of bring back the “Wonderful World of Disney” type of program, with more economical movies that the family can watch together. 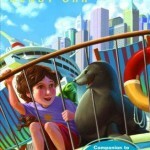 Return to Nim’s Island is alright because it’s based on a book series (writer Wendy Orr even visited the set). I wonder what cheap straight-to-DVD animated sequels you have seen. I’ve seen some as well, but others I have seen, like Bambi II, have been really good.